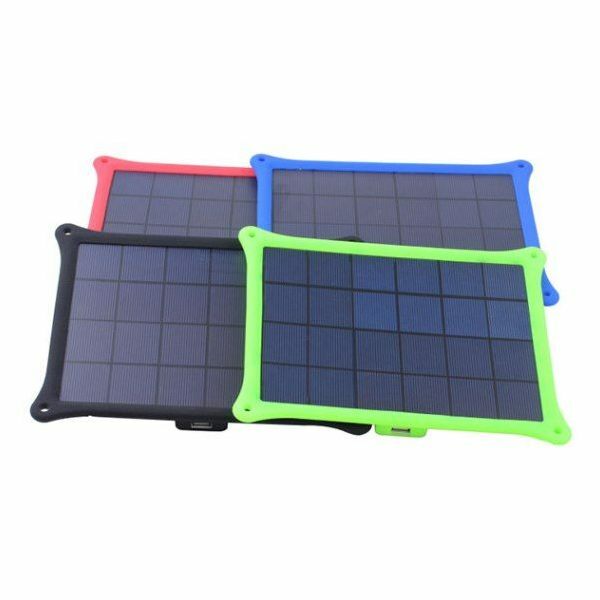 Outdoor 5W portable emergency Solar Panel Charger is compact and lightweight gadget designed for occasions when electricity power socket is not available. 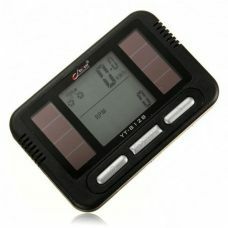 This portable solar panel has USB port and compatible with wide range of mobile devices and portable electronics e.g. 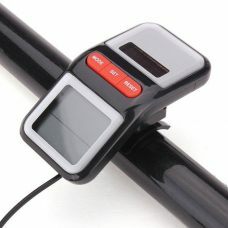 like IPhone, Samsung, Android Smartphones, IPad, Android Tablets, Mobile Phones, MP3 Player, Cameras, GPS, etc. The product can be just a lifesaver in many cases when you, for instance, work, study, or travel in the wild where a power socket is unavailable, or face power outage. 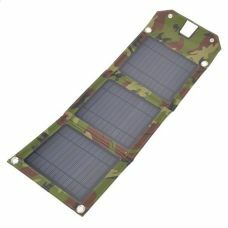 Solar Charger will keep electronic devices alive anytime and anywhere. 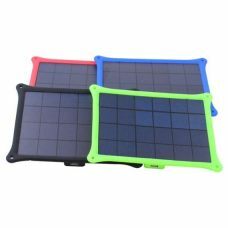 Solar panel charger simple absorbs sunlight, converts it into energy, and charge electronic devices with direct sun power. 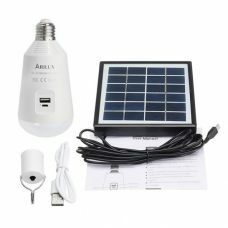 All you need to do is to connect the device via USB port and place portable solar panel under direct sun. Energy-efficient high-performance silicon solar panels provide great performance. 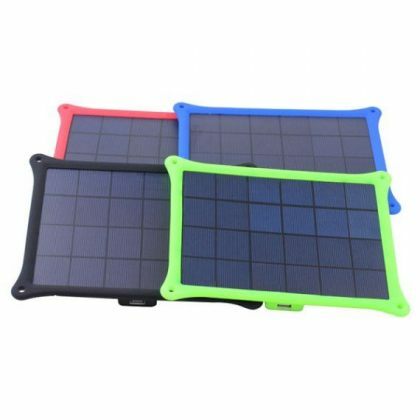 Solar panel charger has compact design and lightweight. 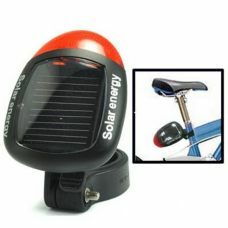 It also has extra protection from silicon frame that holds the solar panel. 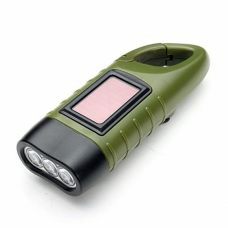 Ideal for: charging a variety of electronic gadgets and mobile devices as an emergency when power socket is not available, for example, during a long-distance trip, chilling out at the beach, having bbq, camping outing, hiking, field adventure study, mountaineering, fishing, and any other outdoor activities. For whom: a person who cannot live without electronic gadgets and have to be connected to the web all time. 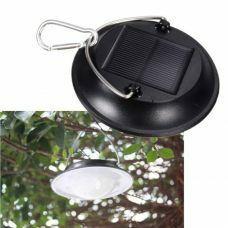 The product will also love those who enjoy different types of outdoor activities, camping, hiking, fisherman, people who live in remote areas, and many others. 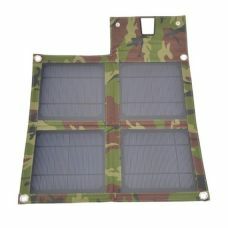 - Durable, extra protection for a solar panel by silicon frame. 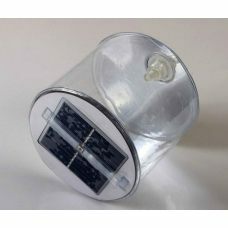 The product does not contain a built-in battery and operates by converting direct sun into electricity without storing it. 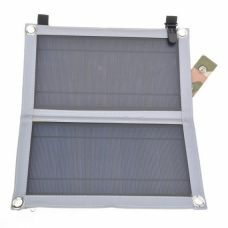 The Solar Charger requires direct unshaded sun to charge an electronic device.